We're pleased to announce that we've added 5 new profiles to our already existing Bravo collection. 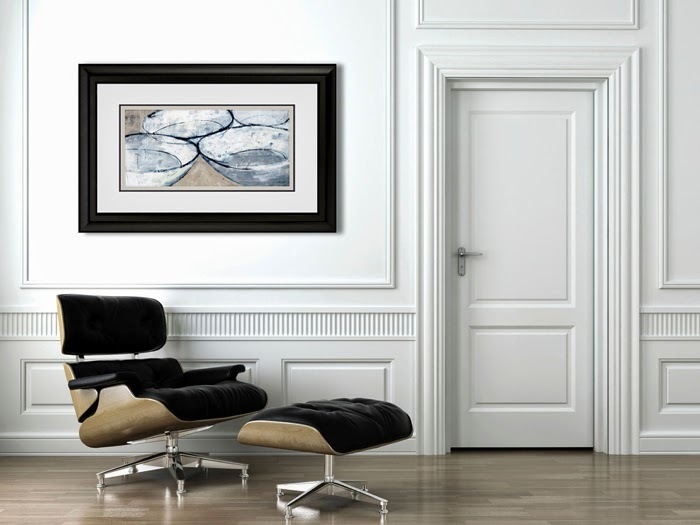 This collection is well suited for large artwork and canvases. Learn how to get the look. Read more.